This track is to my wife. For being around for me even when times are hard. The lyrics below pretty much explains how we met – the part about me meeting her mother. Lolz. Btw, check out the “lite” acoustic version by Ashley Gosiengfiao. It’s awesome. 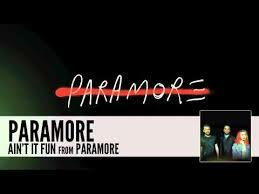 Paramore’s new album got some awesome tracks. 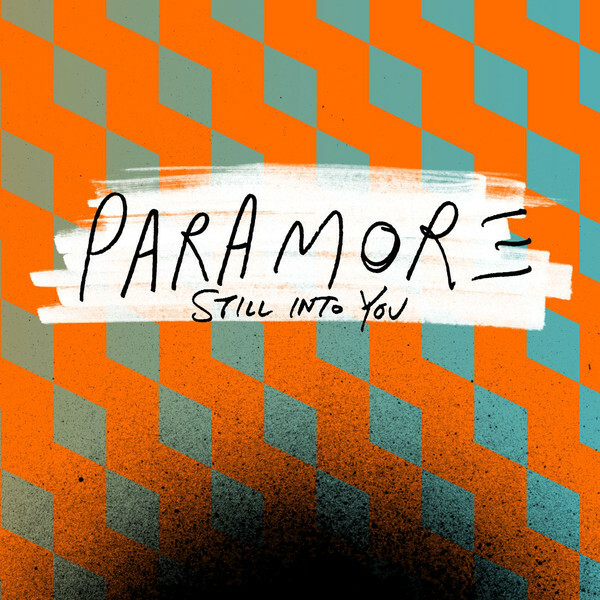 Still Into You is the popular one on the radio, but this track is one of my favorites. It’s got this retro feel to the track, but having that edge into it. I would say, this is what a great fusion music is all about. Love her vocals and the guitar in the background. As for the lyrics, it’s clear; you can’t rely on everyone. No more running to your mummy – living in the real world. This track is to the egotistical people whom I met. Cheers to your big brain. Happy Birthday, Solitary Rose – Kristine. Her blog is probably the only blog I actually do visit time after time again keeping myself updated since I’ve met her in Facebook, chatting online and go watched movies. If anyone ask me why I check on her; I’ll tell them that I don’t really know at all. On 1st January 2010, she had her 21st birthday party. Today is her birthday for real. I just wanted to drop a line on this post to wish her a Happy Birthday and Thanks for that nite. 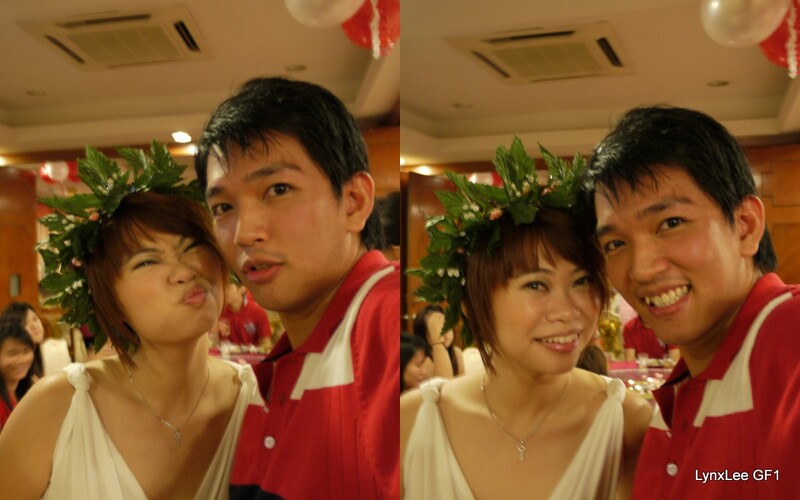 She posted about me last year in her blog – today it’s her day. Official video here. I just found out that this video is the prequel to the video “Mad“. Maaann.. Ingenius. That explains the conflict in the relationship, eh? A quick SHOUTOUT to a friend of mine all the way in China. Her birthday’s today. Just wanted to dedicate one of her favorite artists’ song to her. Ben Jelen (born 8 July 1979), born Benjamin Ivan Jelen in Edinburgh, Scotland, is a singer-songwriter who plays the piano, violin, and guitar. He has lived in Scotland, England, Texas, New Jersey, and New York. The beauty of country music. The sincere side of music. The kind, good, nice and caring song. This song probably has the most caring or nicest lyrics to be very well used in a song. My big brother loved this song the moment it was released. I like it more after some time. This song is being played in MixFM a lot. Happy Birthday to my small little brother, Bryan. Happy 21st Birthday to Kelly; whom I’ve just met. I originally wanted to post this song for my birthday.. (Birthday-My Wish, get it?). But, I kinda wanted this save this good song for some other reason.Well, here’s the time. I heard a dear good friend of mine broke up again just recently. I dedicate this song to you, Mv. I hope you hear My Wish. Yeah, this, is my wish. Yeah. The Eagles.. Easily the best song of the century from them is “Hotel California“. 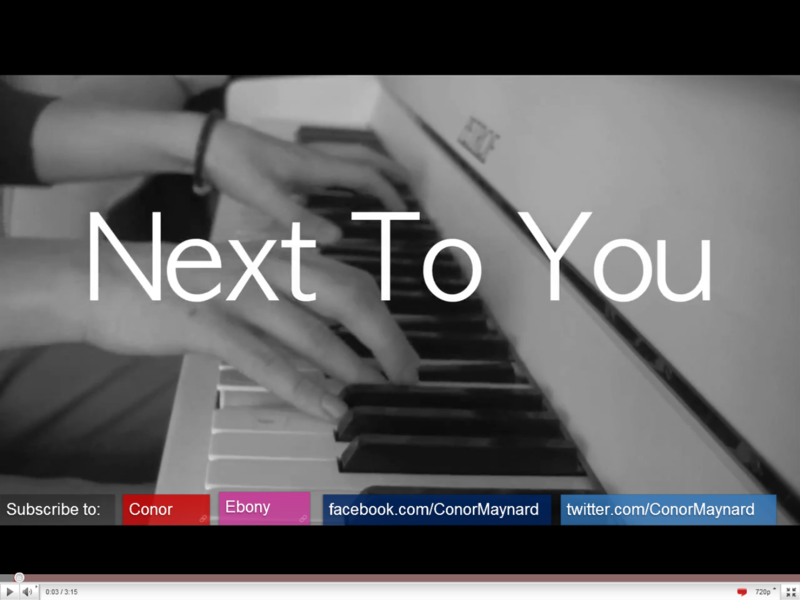 If the song sounds familiar to you, yeah.. it’s pretty popular.. This one, on the other hand, is very country.. I think I heard it in a commercial last time.. Hmm.. Anyway, according to Glen Frey, the message of this song is, “You shouldn’t get too big too fast.”. Hmm.. I wonder what he meant by that.. Anywho; this song is pretty special (his favourite song) to someone very important to me. Especially today, 2nd August! My dad has been the BEST dad that I could’ve ever known. Nothing glads me more to know that he’s home with my family & is always here for us whenever we need him. Through the good times & the bad, we’ve endured plenty as a family & now; finally, they can have the life that they have been dreaming of for so long. There is no one (male) in the world that I look up to, respect & love more; than my dad. Thank you very much, dad; for everything. This post is dedicated to you. Have a great HAPPY BIRTHDAY DAD! 5th May! Today is my mom’s birthday! Happy Birthday, Mommy! Just a while a ago, I’ve asked her what’s her favourite song & she replied, “Kenny Rogers” . This song, as a matter of fact. You know, it’s really amazing how a song like this could last for so long. Hehe.. kinda like the song title. I’ve to say, my mom’s probably the most important person in my life. Everything that she has done & everytime I need her, she’s there. Thank You, Mom! In this post, I’ve included the video I’ve found in YouTube of this song as well as one of her favourite soap operas, General Hospital (I have to admit, I was kinda hooked to the show for a while too). Carly is soo beautiful.. She’s probably one of the best actress I’ve seen on TV. Btw, the two characters in this video is about Carly & Jason from General Hospital. Hmm.. she looks like the actress in Daughtry’s music video, It’s Not Over. I couldn’t confirm it online.. Anyone wanna confirm it for me? Obviously, this post is dedicated to my mom. Happy Birthday Mom, Love ya! This whole song is dedicated to my recent ex-girlfriend. Every part of the lyrics expresses what I want to say to her. I wish you best of luck.